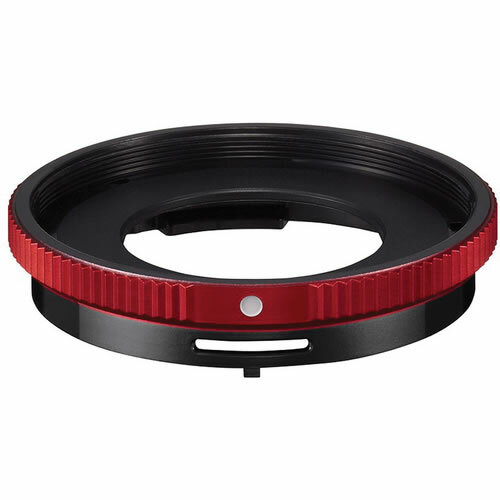 The CLA-T01 Conversion lens adapter by Olympus has been specifically designed for the Tough TG-1 iHS digital camera. With a screw diameter of 45mm, the adapter enables the easy attachment of the FCON-T01 fisheye converter lens or the TCON-T01 teleconverter lens for expanding your photographic horizons. Its mount also accommodates any 45mm or 40.5mm filter to further allow your creativity to flow.